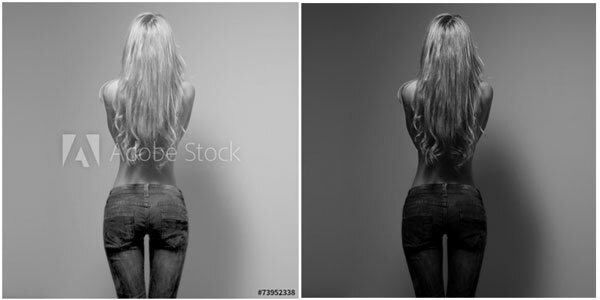 We get a lot of photos from https://stock.adobe.com/ They’re usually pretty reliable, with a lot of good quality photos to choose from. We download free comps to work with and when the client approves the design – typically a book cover – We’ll get the hi-rez version and use an image editor to create the final. But this latest one was quite at variance with the comp that I showed the client, and I had to run curves on it, reduce the contrast and blur it to get it to look like the proof.